WRRE Senior Vice President David Friend (left) and WRRE Co-President Ryan Raveis. Photo by Samantha Yanofsky. There aren’t many things in this city coveted more than the Boston Red Sox. Just ask William Raveis Real Estate, Mortgage and Insurance (WRRE), which is relishing its new status as the first Official Realtor of the Boston Red Sox. Under the three-year partnership, WRRE will sponsor NESN home-game broadcasts and commercials, commercials on Fenway Park’s video board before each of the 81 home games, branded billboards behind home plate (visible on TV), LED signage in the infield pavilion, and online and social promotions. But one perk of the arrangement may have especially caught WRRE agents’ eye in particular: the brokerage will name one Realtor of the Month for all five months of the baseball season. The lucky recipients will get a private tour of the venerable Fenway Park, VIP access to batting practice, branding on the scoreboard and a spot on the Red Sox’s micro website dedicated to the Realtor Hall of Fame. After its founding in Connecticut 45 years ago, WRRE’s reach spread up and down the East Coast, from Maine all the way down to Fort Myers: home of Red Sox spring training. To facilitate players’ moves between the two locations, WRRE recently launched a sports and entertainment division that’s headed up by none other than 13-year Major League Baseball veteran Chris Resop, who ended his career in the Red Sox minor league system in 2014. 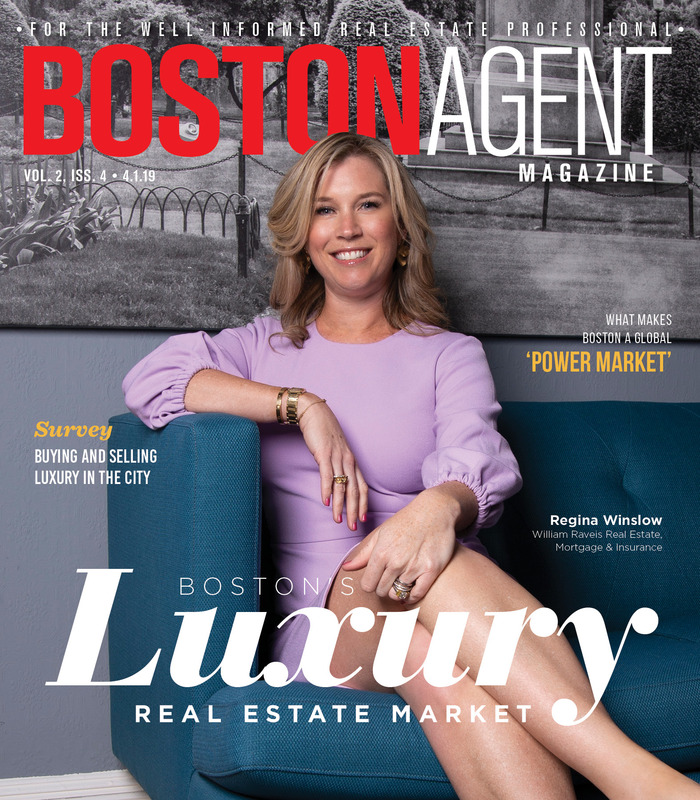 Not only does WRRE’s 45-year history — including 15 in Boston — make it a natural choice for Official Realtor of the Boston Red Sox, but the two parties share a focus on charitable giving that makes it a natural partnership. In the past three years, WRRE has given $1.5 million to cancer charities that fund research from the many young scientists who study at renowned local university, including MIT and Harvard. Similarly, the Red Sox have partnered with the Jimmy Fund since 1953 to improve the chance of survival for cancer patients around the world. 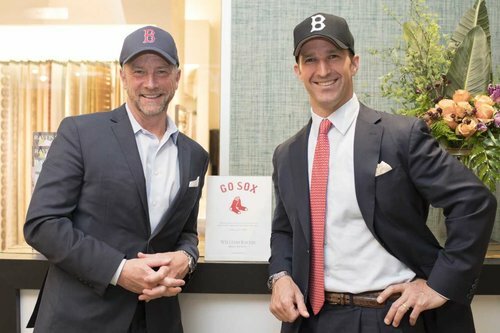 “It goes beyond just baseball and real estate — it’s the people of the Boston community,” Raveis said.